Remember the humble McDLT? This McDonald’s creation purported to keeping the “hot side hot” and the “cool side cool.” Isn’t it about time this amazing technology from the faraway 1980s was given its proper due in the world of sportswear? Columbia is going all-in on this idea, although the company is refusing to throw some free clothes at Jason Alexander. What gives guys?! 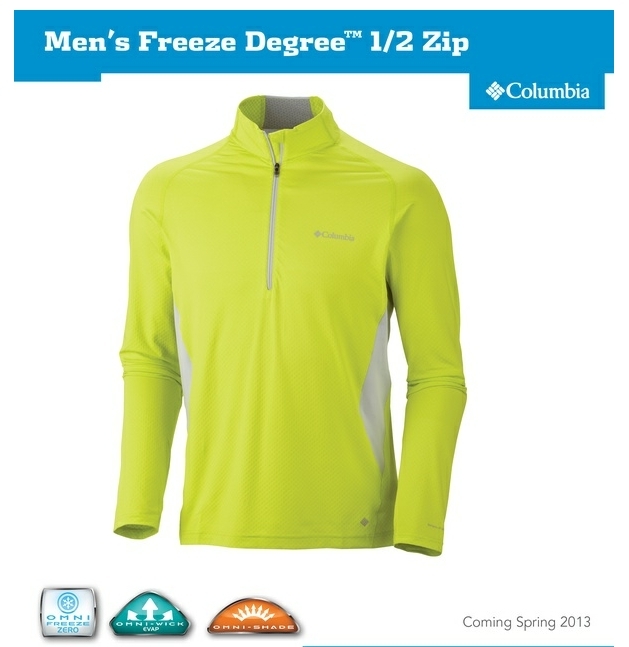 Columbia’s new Omni-Freeze ZERO line of sports clothes may not work exactly like that oft-neglected hamburger of the 80s but it’s still pretty cool. 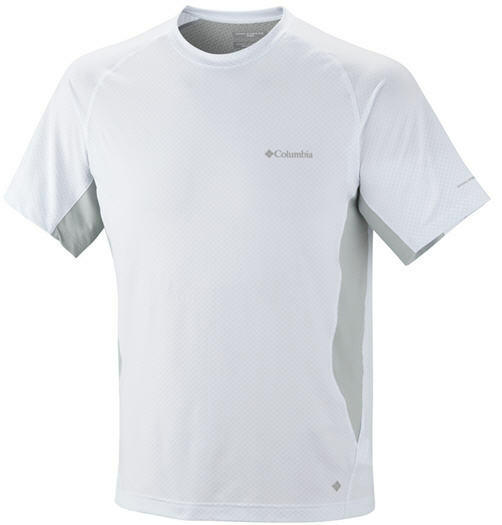 This range of sports gear cools you down the more you sweat. So, in theory, the hotter you get, the harder it works. 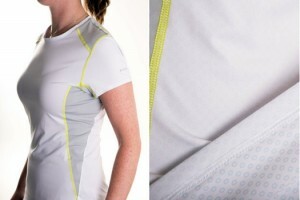 It turns your body into a living, breathing air conditioning thermostat. How does it do this? Blue rings of a patented polymer cover the garments. You sweat when you are hot, and these polymer rings react to moisture, letting out globules of sweet, sweet comfort. 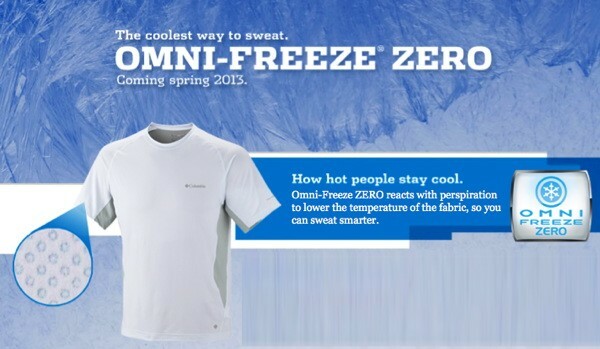 Columbia has even gone on record as saying wearing this line is actually cooler than wearing no clothes at all. Somewhere a nudist sits silently and weeps. It’s not just shirts and shorts either. The company says that the tech will be showing up in footwear as well. But before you start selling off your old gym clothes at a summer stoop sale, know that this line is still being manufactured and won’t be showing up in stores until next year. Until then, the dog days of summer will continue to have its way with us. Check out some videos of the tech in action below!